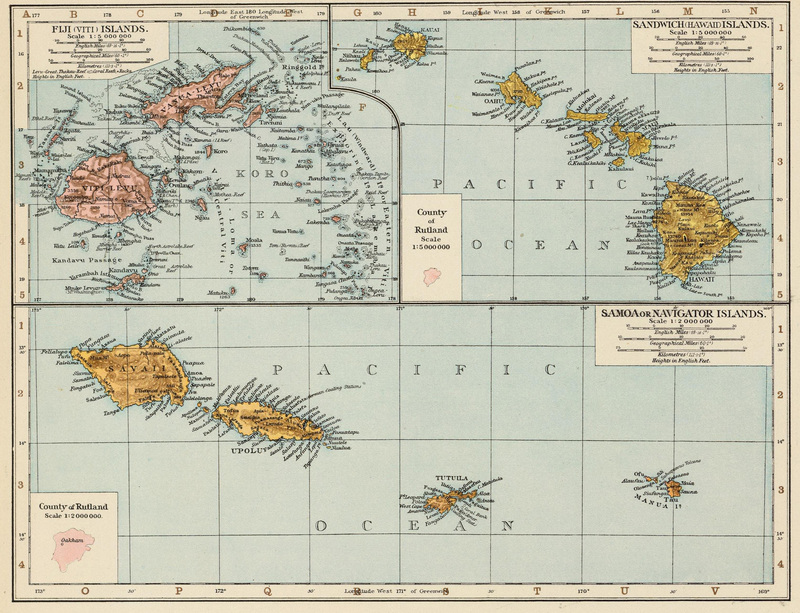 The islands were originally discovered in 1778 by Captain Cook and named the Sandwich Islands after his sponsor. Cook would become a victim of the complex local religion the following winter. He originally stopped by to restock and set off to continue his journey. There was a problem with a mast on his ship and he had to return to the island. Unfortunately he did not realise that the Hawaiian calender had moved on to a period representing the God of War. They also were not overly happy with supplying yet more of their food to the British ship. An altercation broke out on the beach and Captain Cook was killed by the locals. The notoriety of this event fascinated and repelled Europeans who nonetheless gave the islands a wide berth for the next decade. 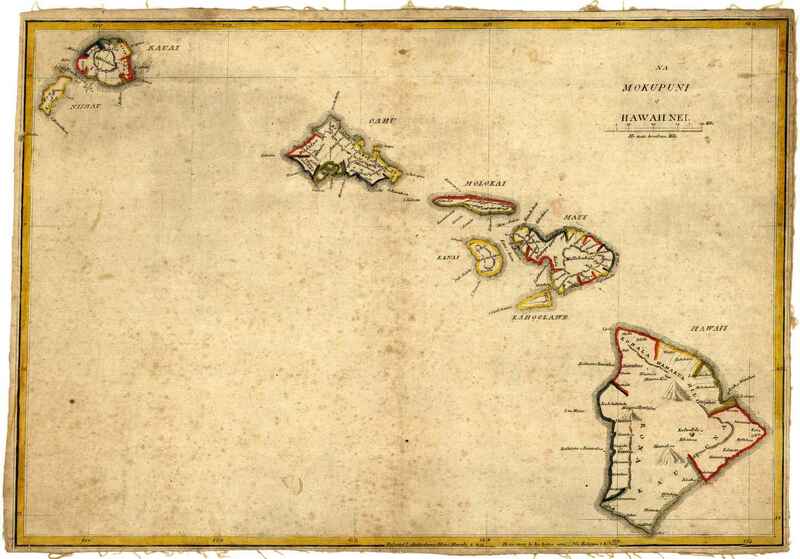 The establishment of a strong relationship between Great Britain and Hawaii began with the visits of Captain George Vancouver in 1792. Vancouver had been a crew member with Cook. Vancouver was a friendly, peaceable man who made deep a impression on the Hawaiian people through his wisdom and warmth. He tried to intervene in the interminable inter-island wars between the Hawaiians. He notably refused to seell them arms for fear of escalating the civil war. He recognised one of the chief's as the primary chief who asked for British protection in return. In 1794, the Union Jack was hoisted up a flag pole. This claim was never ratified, but friendly relations were continued regardlessly. 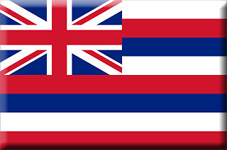 The Hawaiians even developed their own flag with the Union Jack in the corner partly to persuade any other visitors that they were protected by Britain. 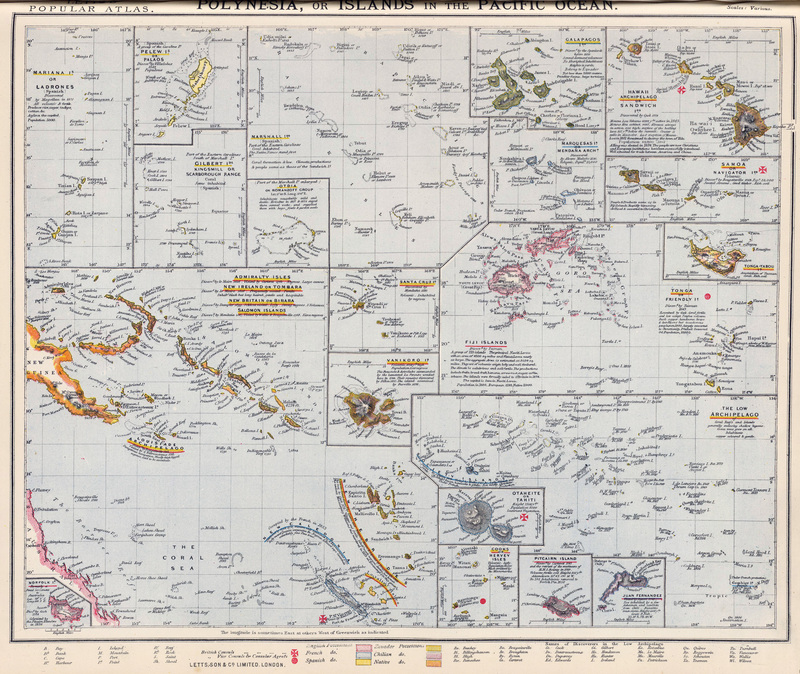 For the next half century, Hawaii would become a frequent resupply point for whalers and traders crossing the vast Pacific. The Hawaiians made a reasonable income from taxing these visitors and used the funds to build up their treasury. Religious missionaries would accidentally influence the course of Hawaiian affairs. The American and British Protestant Missionary societies had agreed to divide the Pacific between them. The Americans would take the North of the equator, the British the South. 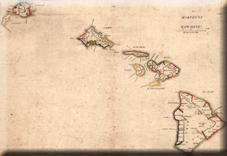 The Hawaiians were distrustful of this arrangement and of the intentions of the Americans. Consequently the King travelled to Britain personally to try and gain a concrete agreement for permanent protection. Unfortunately he died of Measles on arrival. However the survivors of the expedition did get the promise they were looking for. 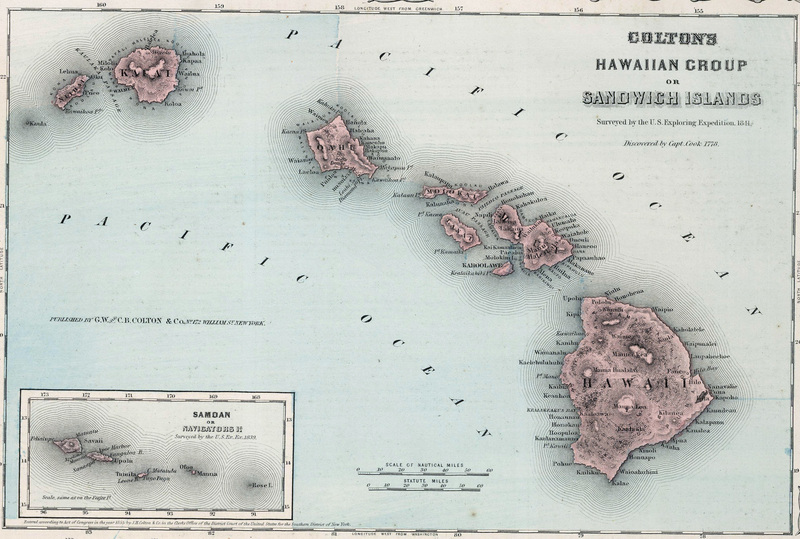 A war scare with France in 1843 lead to the Hawaiians temporarily coming under formal control of the British. At the request of the Hawaiian king, the British flag was raised over each island, and all Hawaiian flags were destroyed. 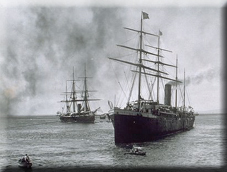 A queen's regiment of Hawaiian soldiers was formed and pledged allegiance to Victoria, and three Hawaiian schooners were renamed the Albert, the Adelaide, and the Victoria. When it became apparent that no threat was imminent, the British restored full control to the Hawaiians in July of the same year. For the next half century, Hawaii was a very peaceful country that was welcoming to British ships and businessmen. It particularly boomed after 1875 when the Americans removed sugar taxes from Hawaiian imports. Many British sugar plantations took advantage of the market access. They even financed a railroad to help get the crops to the port side. Christianity spread and was even encouraged by the rulers. There was no reason for formal control as the Hawaiian monarchy could deliver everything that the British could possibly want. In fact, it would be the demise of the Hawiian monarchy itself in 1893 that presaged the end of British influence and the start of American influence.